At Maverick Greens, we use only the highest quality products and provide unmatched customer service. No matter how big or small the job, residential or commercial, our team of honest professionals is equipped to get the job done right and leave you with a lawn to be proud of. With over 15 years of experience, we understand the tools and techniques to get the job done quickly, correctly and within budget. 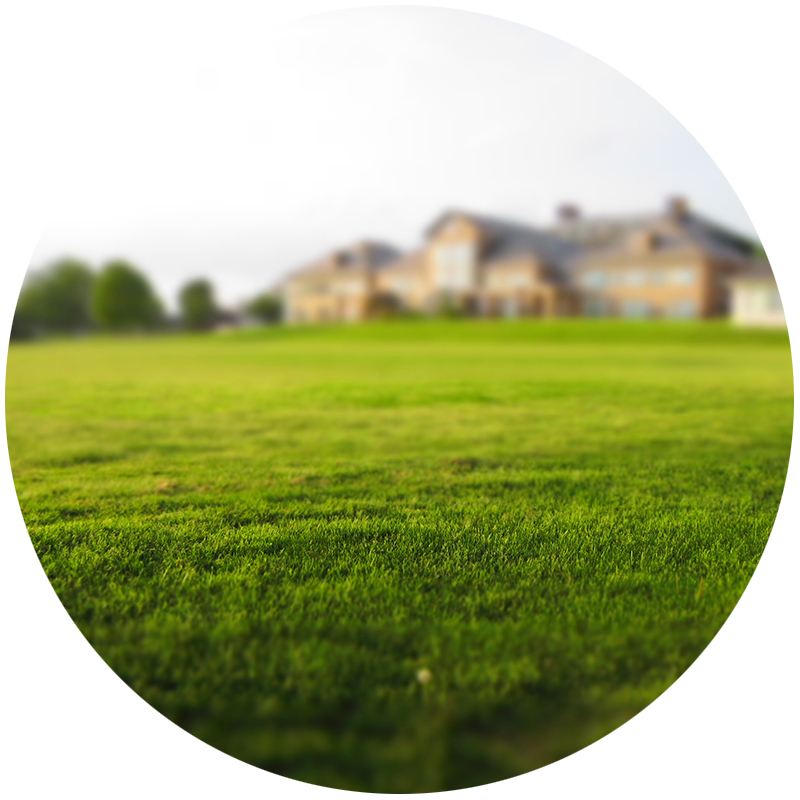 Maverick Greens is constantly innovating, staying up-to-date with the latest technology to provide the best results for your lawn. Maverick Greens is fully licensed and insured. At Maverick Greens, we install only top of the line Rain Bird systems. All systems are backed with a no-questions-asked, 2-year parts and labor warranty. We want to create a relationship that lasts a lifetime. That is why Maverick Greens will be there for you with timely service and the knowledge to make correct repairs the first time to optimize your system. Don’t get caught with frustrating and expensive breaks and repairs from frozen pipes. Contact Maverick Greens to activate and winterize your system to ensure everything is done right and your system is running optimally. At Maverick Greens, we service all types of backflow prevention devices. Don’t call an expensive plumber and pay for an extra service call. We’ll take care of it.